Do you have a heart for reaching Muslims with the gospel of Jesus Christ? CMF is searching for committed church planters — families or single males — to join the team in their efforts to reach Djoula-speaking Muslims. 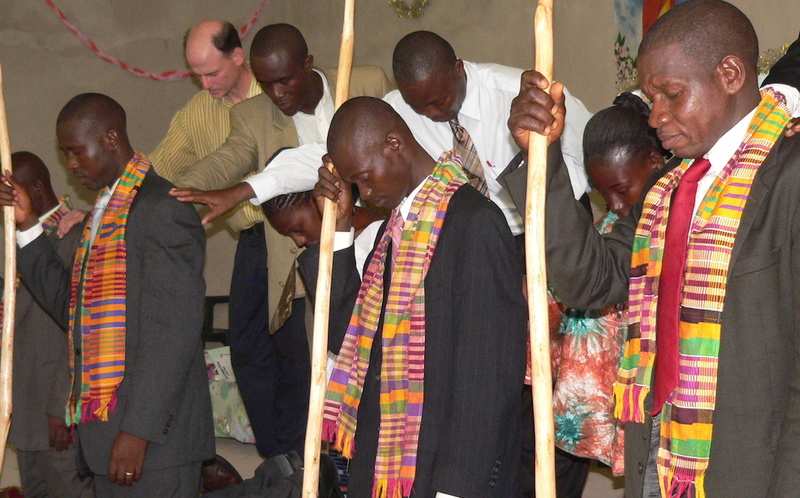 The current team uses Community Health Evangelism (CHE), a well-established medical clinic, and Chronological Bible Storytelling to reach this mostly un-evangelized people group. There is the potential for new personnel to continue church-planting efforts in Abengourou, where the ministry is currently located, or move to other areas of Ivory Coast. Individuals should be prepared to make a four-year commitment; Bible and/or theological training is preferred.